*Pay what you can; you may choose to enter for free or can choose to pay any amount should you have the means or desire to do so. 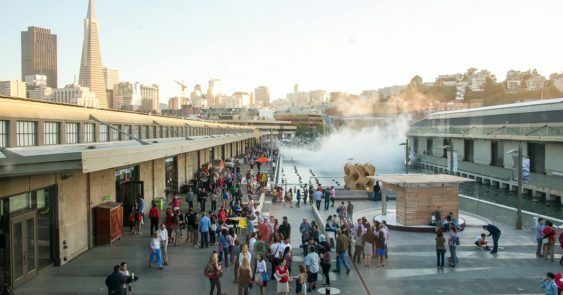 The Exploratorium is a twenty-first-century learning laboratory, an eye-opening, always-changing, playful place to explore and tinker featuring hundreds of science, art, and human perception exhibits. While they don’t have monthly community days, they do host several special events throughout the year offering “pay-what-you-can” admission for all. Cost: Pay What You Can / Free – you may choose to enter for free or can choose to pay any amount should you have the means or desire to do so. On Community Days, the museum entry is on a first-come, first-served basis.